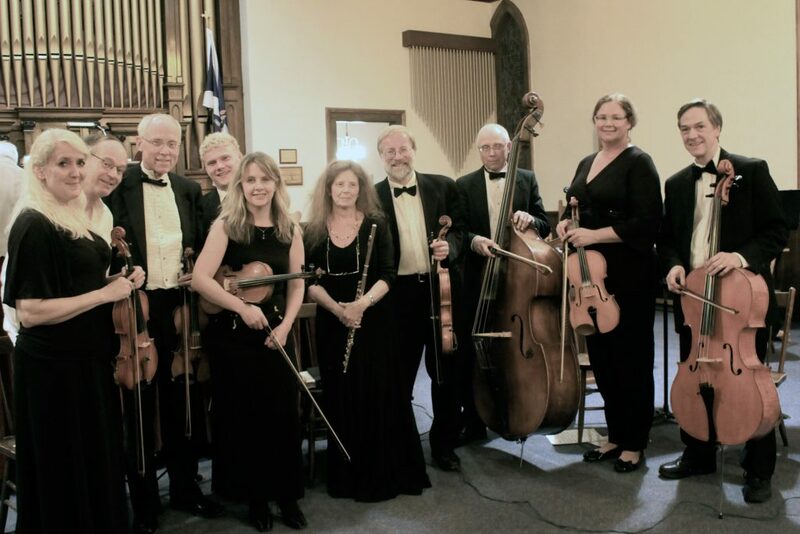 The Blyth Festival Orchestra was formed in 1996. Its members are drawn from Huron and Perth counties. It plays two or three concerts each year, as well as participating in Season Opening of the Blyth Festival. In addition, it provides musical accompaniment for Anglican churches at their annual Festival of Nine Lessons and Carols. It has collaborated with thatotherchoir for a number of years. In 2017, it performed parts of Bach’s St. John Passion; last year it collaborated again, performing a number of works by Jeff Smallman, a composer based in Huron County, including Into Mist, a piece commissioned jointly by the orchestra and the choir. It looks forward to another joint concert this spring. It rehearses in Seaforth on Tuesday evenings, weather permitting. It welcomes new members who enjoy playing instrumental music by composers – Canadian, foreign, alive or deceased – famous, and yet-to-be famous. For more information contact Maarten Bokhout through the Blyth Festival office at 519.523.9300.